Welcome to S & W Diesel and Automotive Repair! Since 2011, our family has served the San Saba, TX area with quality truck repair and automotive services. At S & W, we focus on helping drivers get the most from their vehicles, and we mean the most—we also do custom performance tuning and high-horsepower modifications. Our mechanics are equipped with the latest tools and technology for diesel and gas vehicles, and we simply love diesel power and durability. If you’re looking for automotive diesel service in San Saba, give S & W a call. We’re your truck repair and diesel performance authority! S & W Diesel and Automotive Repair offers full-service care for your car, truck, or SUV, from your urgent auto repair needs ("My car wont’ start!") to preventive maintenance ("It’s time for an oil change") to major engine and transmission rebuilds. 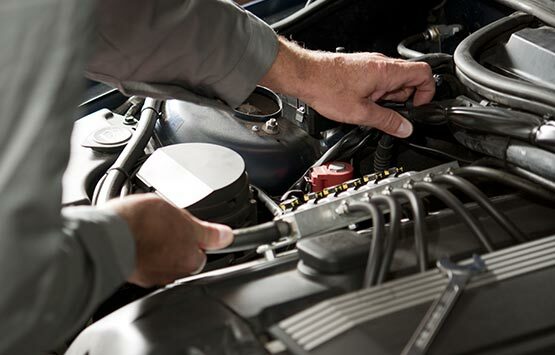 With our clean, modern facility, we have the capability to service your vehicle quickly, and our mechanics have the skill and experience to fix problems right the first time. 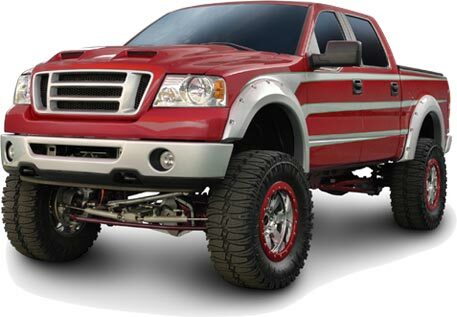 Interested in custom tuning or a horsepower upgrade for your diesel or gas pickup? We’ll give you the sound and power you’re looking for. Count on S & W for All Your Automotive and Diesel Repair Needs! We also work on larger diesel vehicles, like school buses! Contact us for all your fleet needs! As a family-owned and operated business, we make customer service a priority at S & W Diesel and Automotive Repair. If you have questions about the services we recommend for your vehicle, we’re happy to discuss your car care needs with you. Our goal is for you to feel good about bringing your vehicle to us, confident we respect you and value your time. While you’re here, use our free Wi-Fi to check emails and stay in the loop. If you can’t get to us during the week, we offer Saturday hours by appointment. Our truck and auto repair facility is conveniently located at 469 W Highway 190 in San Saba, Texas, near the intersection of US 190 and Highway 16. As a business and a family, we’re proud to live in a small town with small town values, like honesty, hard work, and doing things right the first time. We strive to reflect these values at the shop every day. In addition to San Saba, we serve the communities of Brady, Lampasas, Llano, Brownwood, Gatesville, Comanche, Goldthwaite, and Fredericksburg in Texas. 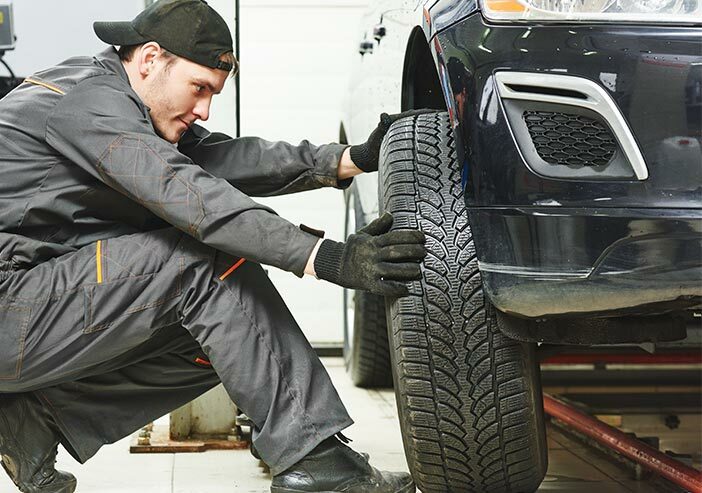 Looking for a trustworthy auto repair shop for your car, truck, or SUV? You’re in luck! S & W Diesel and Automotive Repair is ready to serve you! Give us a call today. Serving San Saba, TX and surrounding areas, including Brady, Brownwood, Comanche, Fredericksburg, Gatesville, Goldthwaite, Lampasas, Llano, and San Saba.